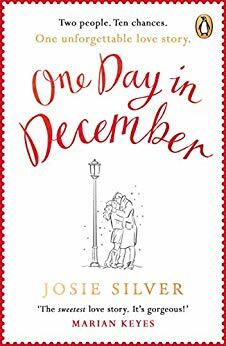 ‘One Day In December’ is Josie Silver’s debut novel. I’ve been fortunate to have read some amazing debuts over the years but I have to say that this debut has really stolen my heart. The story is seen through the narrative of Laurie and Jack, who’s eyes lock one December day and even though they are fated to be together, something or someone is constantly standing in their way. Over the course of ten years, they deal with marriages, divorces and breakups all whilst keeping each other in the friend zone. I adored this book and consumed it greedily as the characters and plot line were fantastic. Laurie is a sweetheart of a character and ever since she saw ‘Bus Boy’ aka Jack, she was convinced he was the one, that is until her best friend Sarah brought him home and fell in love with him as well. Being the kind and best friend that she is, Laurie never exposed her true feelings and wished nothing more than love and happiness to Sarah. Jack struggles with his emotions and wants to be friends with Laurie, but does occasionally find himself wondering what if? The story takes place over a decade and gives an interesting into the dynamics of the couple as they move on with their lives and relationships but are always drawn back to each other. Sweetly written, this book is a heartwarming and engaging story from the very beginning, with sweet and captivating characters and the picturesque setting of a bustling London which would be perfect to curl up with on these approaching winter nights. A tear jerker, a heart tugger and an occasionally laugh out loud moment, ‘One Day In December’ is a romantic tale about finding the one and never giving up on love. 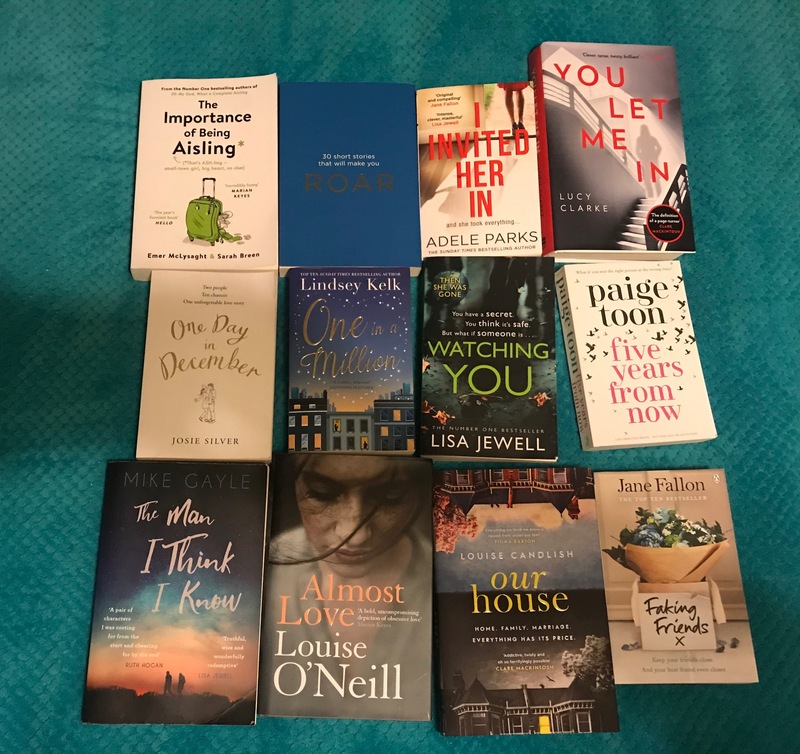 You can pre-order One Day in December from Amazon and will be available to buy from good bookshops from 18th October 2018.